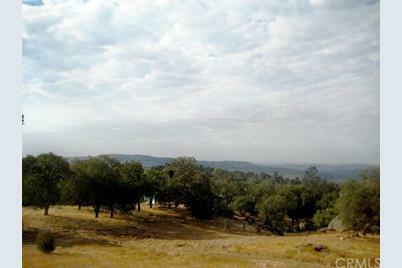 Mountain top home site offers 360 degree panoramic view of local and distant area. Enjoy the view and the lights of the San Joaquin valley. 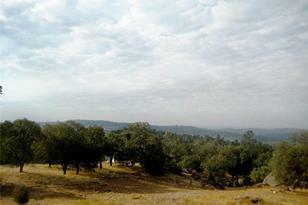 Beautiful natural granite on-site rock outcropping, mature oak trees. Gently sloping, short driveway from the paved road to the home site. This is one of the premium lots in the Meadow Springs Ranch development. Call now! Driving Directions: Hwy. 41 south left on Veater Ranch Rd., left on Lookout Mtn. Dr. Property on left across from Northstar Ln. 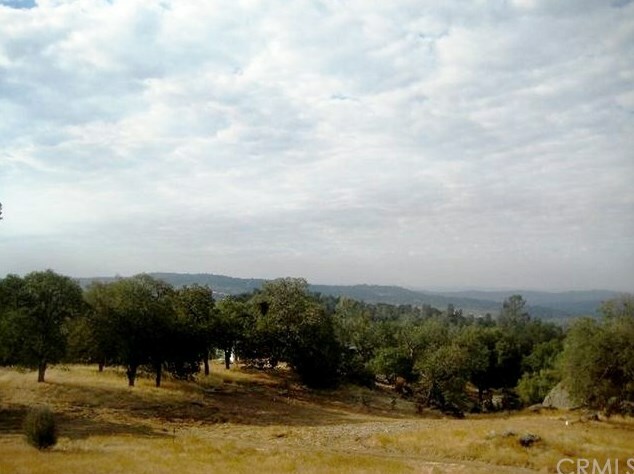 0 Lookout Mountain Drive, Coarsegold, CA 93614 (MLS# YG17114746) is a Lots/Land property that was sold at $62,500 on April 10, 2019. Want to learn more about 0 Lookout Mountain Drive? Do you have questions about finding other Lots/Land real estate for sale in Coarsegold? You can browse all Coarsegold real estate or contact a Coldwell Banker agent to request more information.